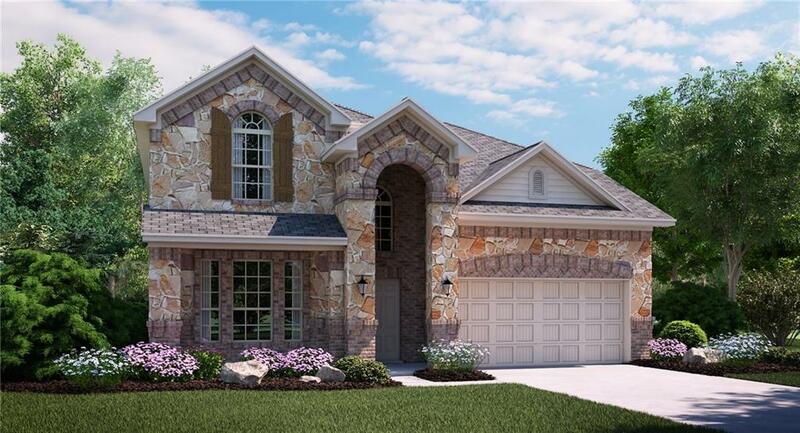 This beautiful 4 bedroom home includes media, formal dining, oversized bedrooms and a large gameroom! In addition to the oversized Owner suite, which includes a spa like bath with a large tiled shower, soaking tub and HUGE Walkin Closet, this home features a second bedroom on the first level, complete with a full bath. The Family room will hold the largest of furniture with room to spare. Upgraded wood style plank tile flooring everywhere but bedrooms on the first floor. The second floor is entertainment city with a large gameroom and media room for watching current releases. 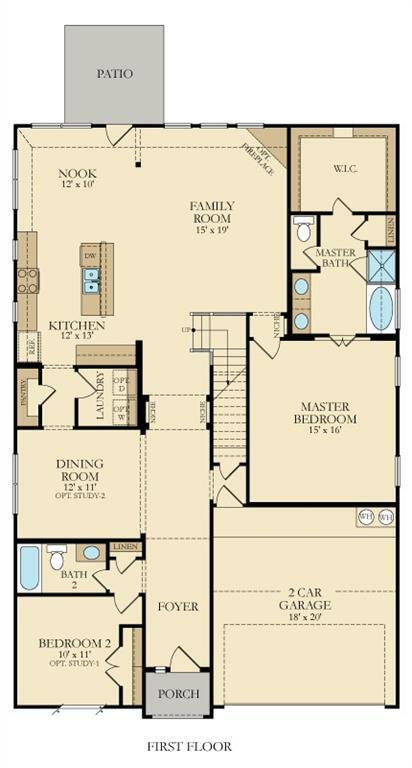 Both second floor bedrooms are oversized, with walk in closets and a jack & jill bath between. MOVE-IN READY! !